During a large-scale outbreak of foodborne disease, rapidly identifying the source, including both the food vector carrying the contamination and the location source in the supply chain, is essential to minimizing the impact on public health and industry. However, tracing an outbreak to its origin is a challenging problem due to the complexity of the food supply system and the absence of publicly available data on the ne-grained structure of the intra-company supply chain. In this talk I will present a framework we have developed that integrates novel modeling techniques with nontraditional data sources to identify the source of emerging outbreaks of foodborne disease. Approaching this problem requires (i) modeling the network structure of the aggregated food supply system and (ii) developing network-theoretic methods to solve the food vector and contamination location source identication problems. I will discuss our approach to both parts of this problem, experiences implementing these methods at Germany's federal-level food regulatory agency, and a developing project to extend this work to the US context. First, I will introduce our approach to model the network structure of the aggregated food supply system utilizing publicly available statistical data and methods from transport demand modeling . Then I will review our network epidemiological approach to identify the food and location source of an outbreak given the food supply network model and reported locations of illness [2,3]. To solve the source location problem we formulate a probabilistic model of the contamination diusion process and derive the maximum likelihood estimator for the source location. We use the location source estimator as the basis of an information theoretic approach to identify the food vector source carrying the contamination. A statistical test is developed to identify the food item network that best ts the observed distribution of illness data. Case studies in on several recent outbreaks in Germany suggest that the application of the combined network models and inference methods could have substantial benets for investigators during the onset of outbreaks of foodborne disease. Beyond foodborne disease, we are applying these methods to identify the source of spread in network-based diusion processes more generally, including disease spread through global transport networks and bacterial contaminations spread through water distribution networks. Balster, A., and Friedrich, H. (2018). \Dynamic freight flow modelling for risk evaluation in food supply," Transportation Research E, https://doi.org/10.1016/j.tre.2018.03.002. Horn, A., Friedrich, H. (2018). \Locating the Source of Large-scale Diusion of Foodborne Contamination." arXiv preprint arXiv:1805.03137. Horn, A., Friedrich, H., Balster, B., Polozova, E., Fuhrmann, M., Weiser, A., Kaesbohrer, A., and Filter, M. (2018). \Identifying Food and Location Origin of Large-scale Outbreaks of Foodborne Disease." in prep. 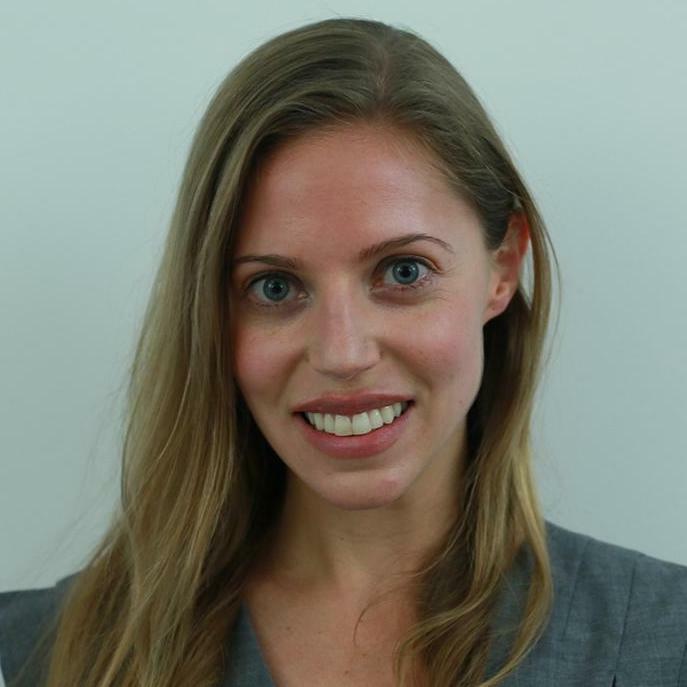 Abigail Horn is a Research Scientist at the German Federal Institute for Risk Protection and a Postdoctoral Scholar at Kühne Logistics University. Her current principle research interest is the combination of methods from network science, applied probability, and operations research with emerging information sources to create decision frameworks for mitigating large-scale outbreaks of disease. Abigail is currently leading a research project at the German federal-level food protection agency to develop, implement, and evaluate algorithms and decision support systems for identifying the source of large-scale outbreaks of foodborne disease. She is also working to extend this modeling approach to the US food supply system. She earned her PhD from the Institute for Data, Systems and Society at MIT and bachelors degree in physics from the University of California, Santa Barbara.